We value our employees and listening to them has proved to us to be the key to high productivity and high retention rates. We also produce great precision mould tooling. We pay particular attention to motivating our people to perform at their peak by recognising their achievements and rewarding them appropriately. We have generated a great place to work where everybody picks up projects and gets them going without being asked, chased or micromanaged. We trust each other and we know that projects, both scheduled and urgent, happen right because people love what they are doing and they understand they are doing their bit in building the business. 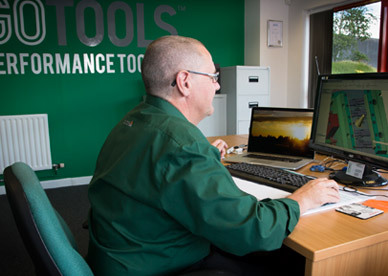 At GoTools we recognise that our people are our most valuable asset. In our vision we have committed to invest in people so that all our customers can be assured that we are here for the long term and always available to support and continually improve productivity from the tooling. We are a driven company where the willingness to learn and change is not only part of our values but one of the characteristics of our culture. Forward thinking is embedded into our culture as we recognise that customers are looking for the solutions of tomorrow’s problems. We recognise that innovation can only be achieved by having a culture that gives people the freedom of expressing their opinions and opportunity to trial out the most extreme approaches to problems, we always think in solutions. 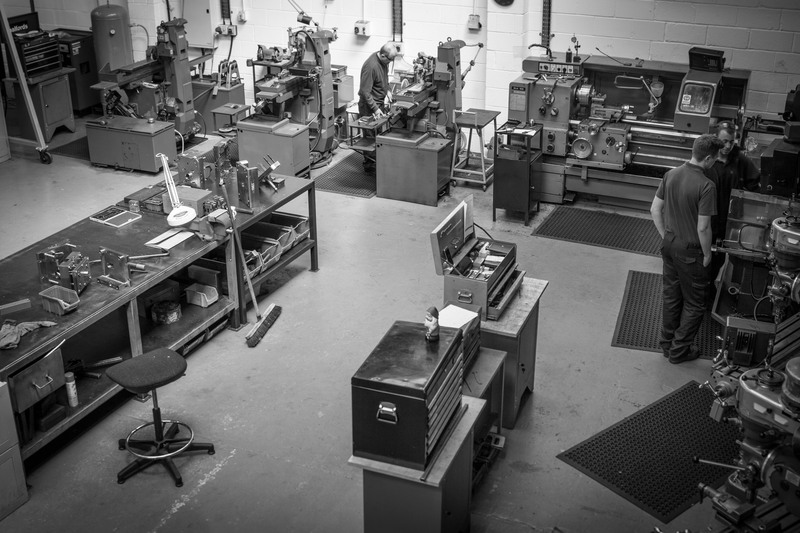 Our passion is to excel at everything that we do and we know that we are one of the UK’s best toolmaker.